NORAD has been using Google Maps since 2007, but earlier in December, it ditched Google for Bing Maps to track the man in red this year. On Wednesday, Google announced its own Santa Tracker anyway, which you’ll be able to use to follow the big buy on Google Maps and Google Earth starting at 2:00AM PST on Christmas Eve over at Google.com/SantaTracker. 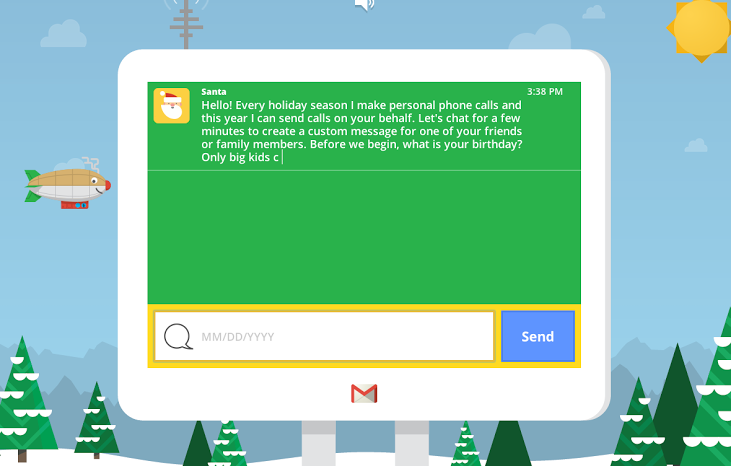 The fact Microsoft managed to sway the NORAD Tracks Santa project to its side hasn’t deterred Google. The company says it has put together a team of dedicated Google Maps engineers to build a “new route algorithm” for tracking Santa’s journey around the world on Christmas Eve. 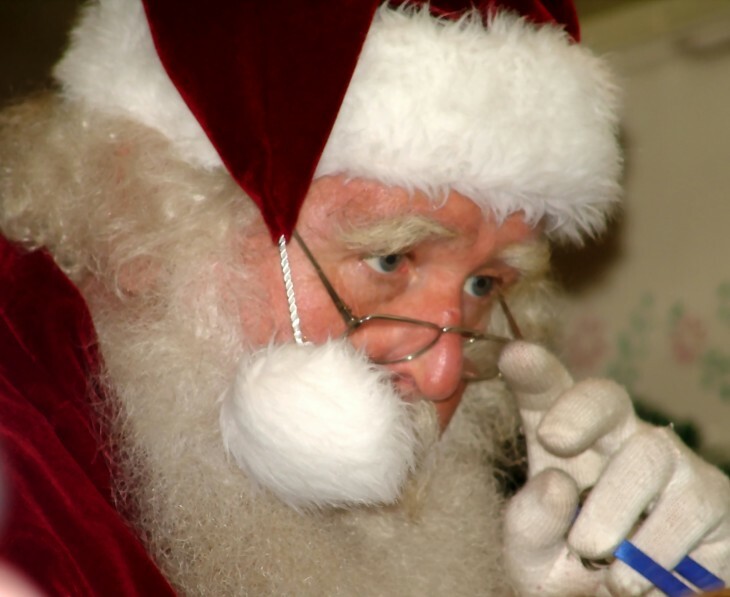 The countdown site is full of Christmas surprises for the kids and anyone else who enjoys keeping a tab on Saint Nick. The company claims you can even ask Santa to call a friend or family member. On Christmas Eve we’ll be proudly showcasing a preview of Santa’s dashboard — the technology that powers his sleigh during his around-the-world journey. We’ve received this special preview from one of Santa’s many developer elves, who are hard at work in the North Pole helping Santa prepare for his big day. Santa’s dashboard – featuring the latest and greatest in Google Maps technology and sleigh engineering – will allow you to follow his progress around the world, and also learn a little about some of his stops along the way. 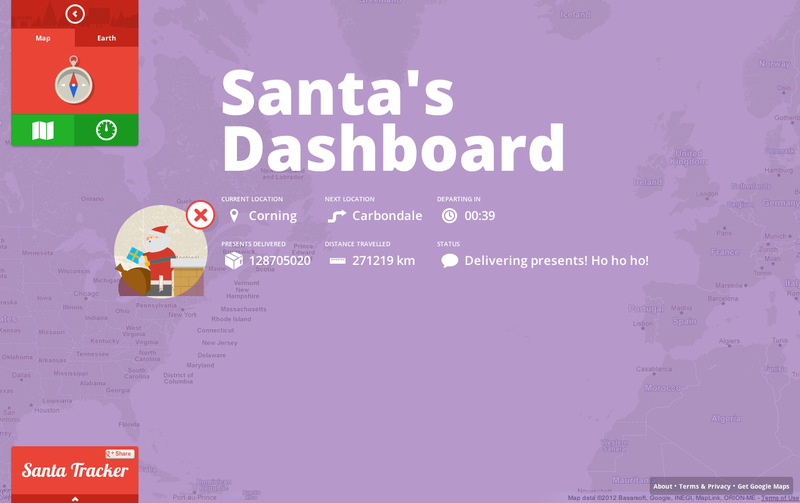 All that technology means Google has been able to build a few more tools to help you track Santa from wherever you are: a Chrome extension and an Android app. You’ll also be able to get updates from Google Maps on Google+, Facebook, and Twitter, of course. It looks to us like the Microsoft-Google war has now even expanded to Santa. On the one hand there is NORAD with official apps for Android, iOS, Windows Phone, and even Windows 8. On the other there is Google with its own site, Chrome extension, and Android app. It’s almost too much, but the kids will undoubtedly love it all.